There are a lot of great benefits to living in the heart of Denver: you’re never far away from the best sights and attractions, you can walk or bike to many businesses and offices for your daily commute, and the scenic backdrop of the Rocky Mountains can never be understated. Our luxury apartments in Denver at Alexan 20th Street Station come in many different sizes and styles – from the petite and cozy studios to the large two-bedroom den models – so you can always find the perfect fit for your home. One of our luxury one bedroom apartments in Denver, the A7, grants a great amount of space for one or two residents – 810 square feet of living space, to be precise – along with an endless supply of comfort and ease. Greet your guests right at the door or bundle up against the cold using the handy coat closet and built-in shelves right by the front door. Get a good night’s sleep in the spacious bedroom, complete with a wide double-door closet to organize your outfits and accessories. Wash away your stresses in the spa-inspired bathroom featuring a stand-in shower. Share your favorite recipes and snacks in the open kitchen, complete with ample pantry and cabinet space for groceries and a raised breakfast bar for easy snacking. Finally, lounge back and enjoy your spare time however you like out on the gigantic living room. 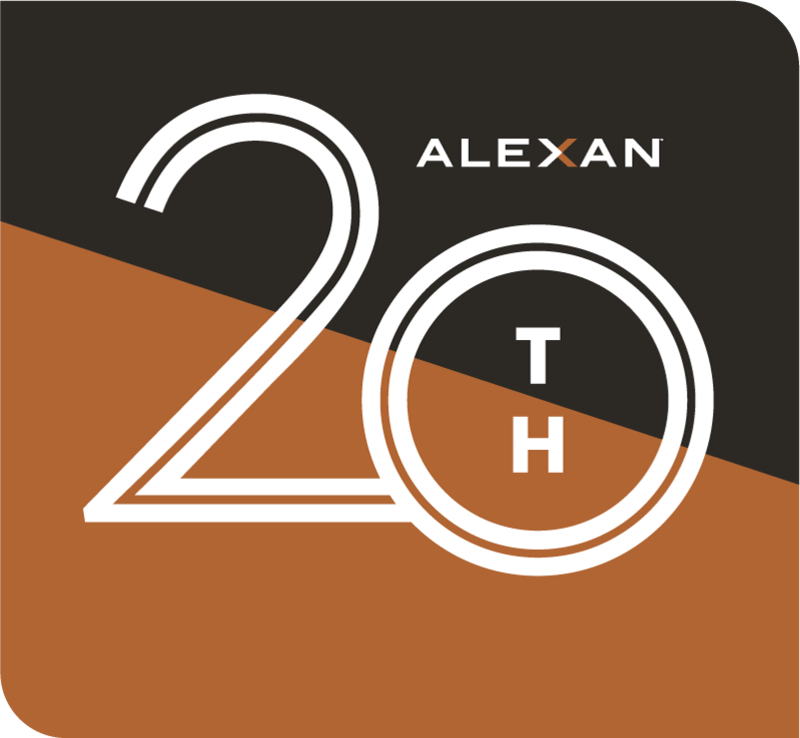 Get the best home within one of the best cities here at Alexan 20th Street Station. 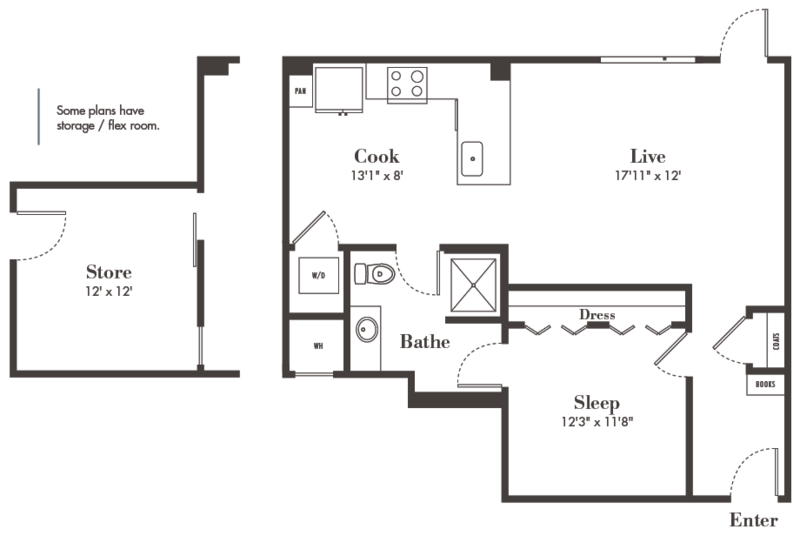 Schedule a tour of our luxury one bedroom apartments in Denver and take a closer look at the A7 floor plan today.